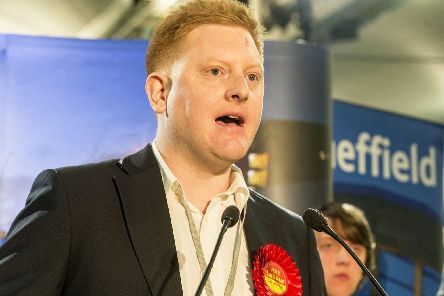 Jared O'Mara says he would not have become an MP if he had known the Equality Act didn't apply to Parliament. 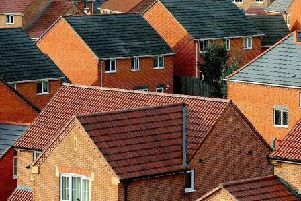 Only half of under-40s living in the North can afford to buy a home and around 6,000 extra houses need to be built in Yorkshire and the Humber each year to solve the crisis, research warns today. 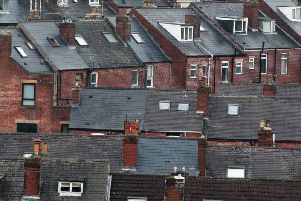 Only half of under-40s living in the North can afford to buy a home and Yorkshire and Humber needs around 6,000 extra houses built a year to solve the crisis, research warns today. 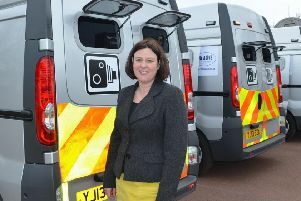 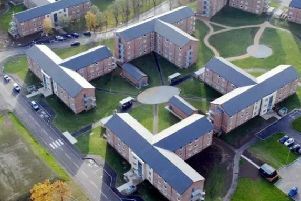 Armed forces personnel and their families are being “categorically failed” by a lack of good quality, affordable and suitably located housing and the Government must urgently prioritise “homes fit for heroes”, an MP said yesterday. 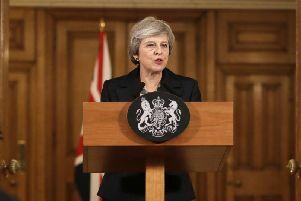 Theresa May has ruled out a range of “plan B” Brexit options despite being warned by MPs of all sides that her deal will not pass the House of Commons vote she confirmed would take place on December 11. 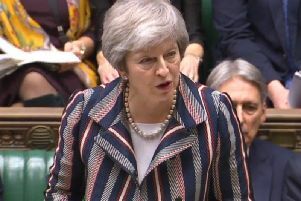 Yorkshire Tory MPs have laid bare the splits that are besetting the party over Theresa May’s divisive Brexit deal. 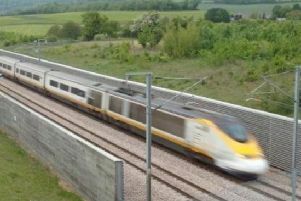 HS2 high-speed rail could be extended under plans being considered by Chancellor Philip Hammond and Transport Secretary Chris Grayling. 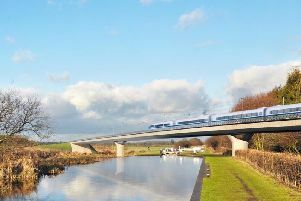 HS2 high-speed rail could be extended from Manchester to Liverpool under plans being considered by Chancellor Philip Hammond and Transport Secretary Chris Grayling, two separate sources told The Yorkshire Post. 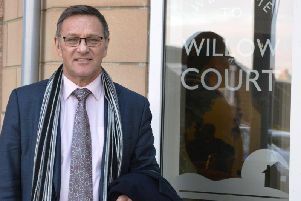 Peers will today debate controversial moves to allow North Yorkshire’s crime commissioner to take control of the county’s fire service despite being rejected by numerous authorities. 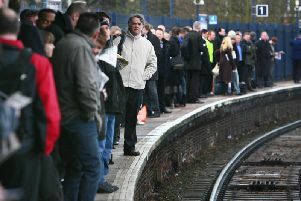 Public spending on transport in Yorkshire and Humber fell by £18 per person in a year while increasing £90 in London, "depressing" new analysis shows. 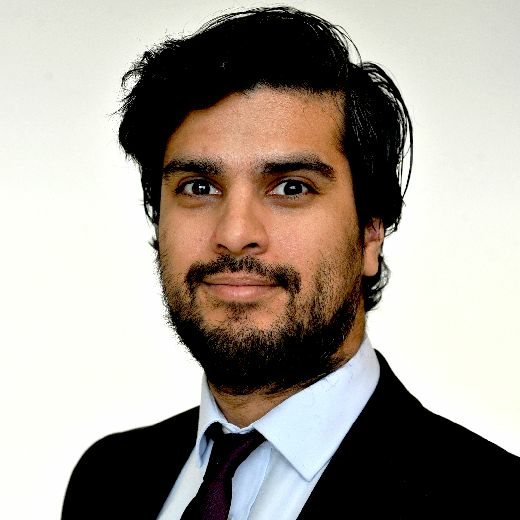 Online giants like Facebook have been heavily criticised by Labour for avoiding tax while dominating digital advertising revenues at the expense of local newspapers. 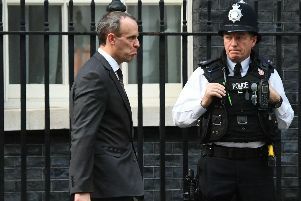 Theresa May and her Brexit deal are hanging by a thread and few see a plausible way through the mess. 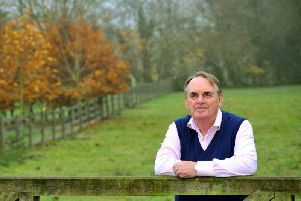 But as Lord Timothy Kirkhope reflects on 50 years in politics, he appears to have picked up some useful tips. 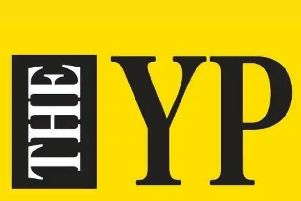 Arj Singh reports. 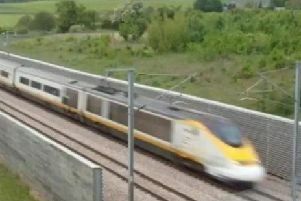 Yorkshire leaders have issued a plea for unity on HS2, arguing that if it is scrapped it could jeopardise plans for new faster east-west rail links across the Pennines. 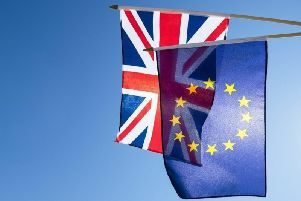 A draft Brexit deal has been agreed by British and EU negotiators in Brussels and will tomorrow be put by Theresa May to a historic meeting of the Cabinet for approval. 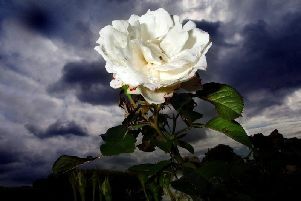 Senior Cabinet Ministers support the idea of one Yorkshire mayor controlling powers and money wrested from Westminster, a leading region-wide devolution supporter has said. 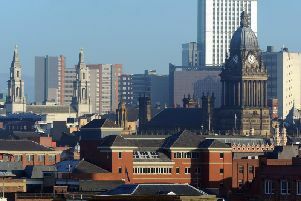 Leeds will play a key role in Britain’s withdrawal from the EU by hosting an office for hundreds of officials dealing with Brexit, it has emerged. 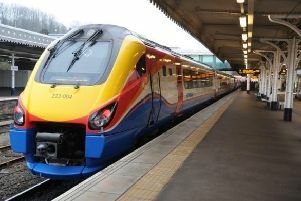 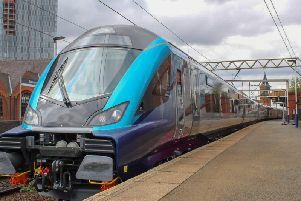 The introduction of new trains on the main TransPennine Express (TPE) route has been delayed until Spring at the earliest because the brakes on the locomotives do not work properly.